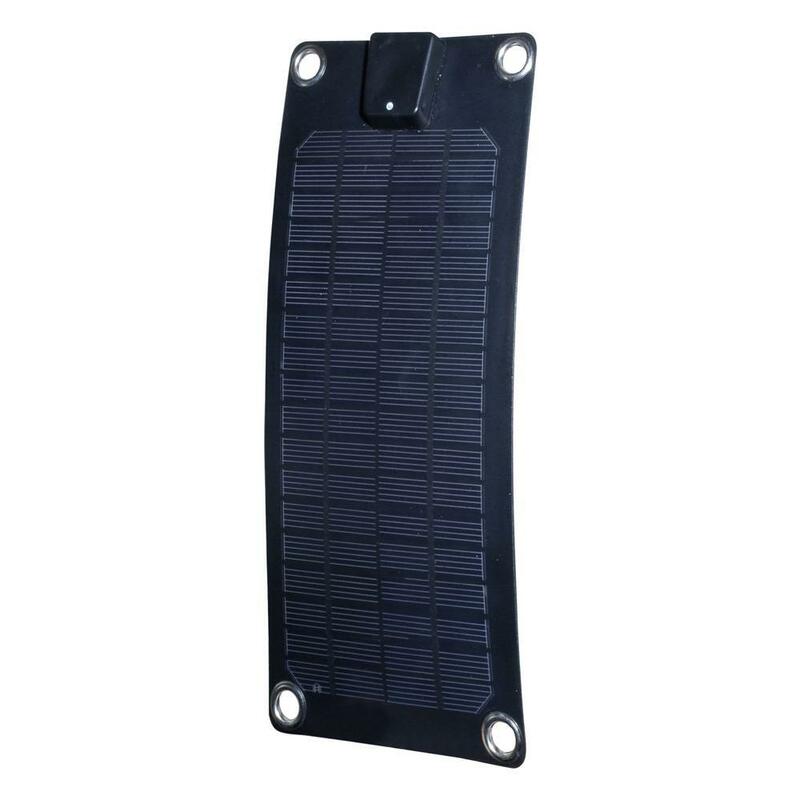 This portable lightweight PowerPak Deluxe Solar Power Charging kit is great for camping, hiking, boating, Rving, power outages, emergencies or anywhere you may need a little extra power. This kit is equipped with two USB output ports; a 1 Amp port for small electronics such as, smart phones, cameras, GPS or small gadgets. The 2.1 Amp USB output port is great for charging tablets, Ipads and other larger USB devices. 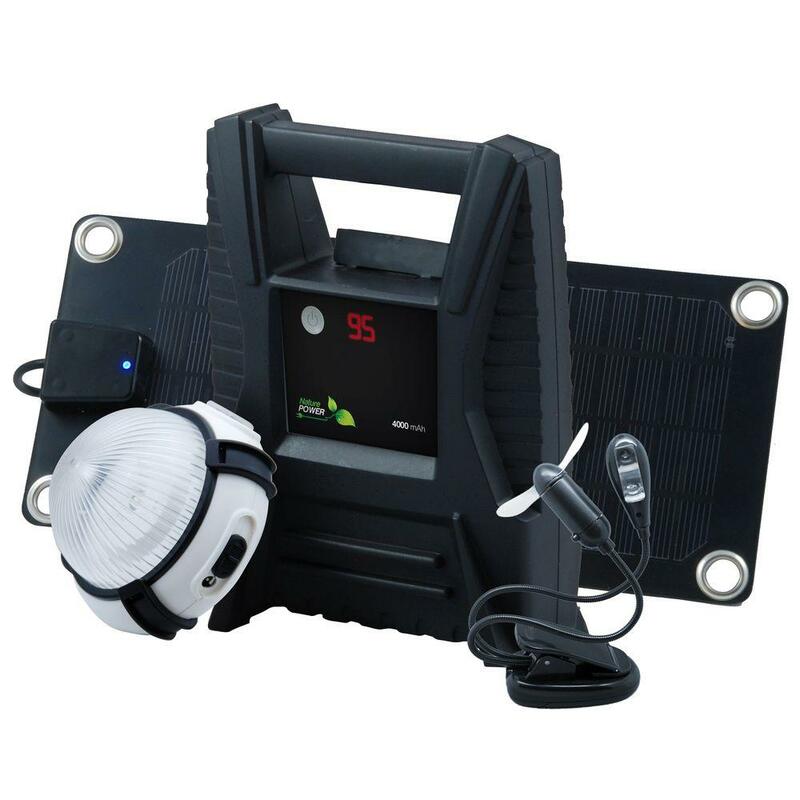 Includes an easy to read battery life indicator and a 3-watt semi flex solar panel for outdoor charging, one portable, rechargeable super bright LED light and a USB fan and reading light combo. Great device for charging electronic devices in emergencies, camping, outdoors and on the go. Ideal for emergencies and Charging electronic devices on the go!